The farm was dressed up for Halloween & there were a few spooky things lurking around every corner. When we went to the gift shop there were more spooky odds & ends and of course our daughter wanted them all. There were scary eyes in a basket on the way out. She pulled them out to play with them and thought that they were funny. I did not let her get them, but I thought it might be fun to make a spooky eye craft when we got home. We made our eyes peeking through a window. Here’s how. 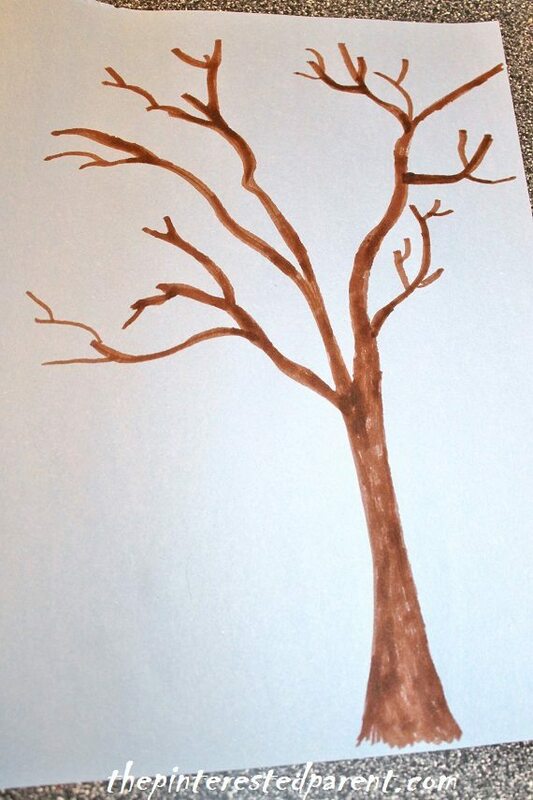 Set aside a piece of black paper for your background. 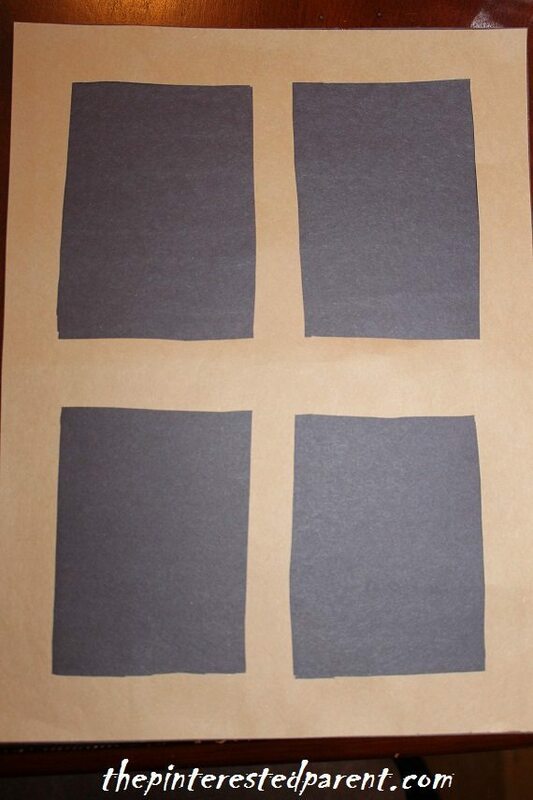 Cut another piece of paper so that it has 4 rectangular cut-outs in it to resemble a window. 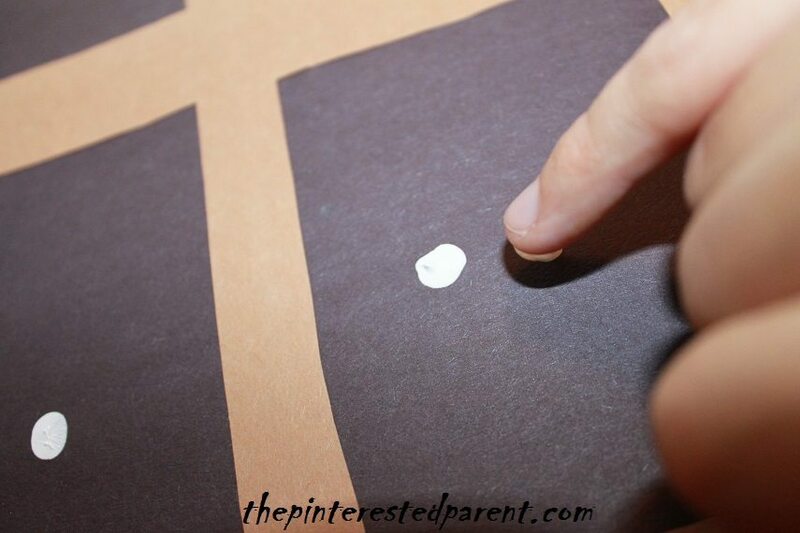 Glue the window cut-out on top of the black paper. 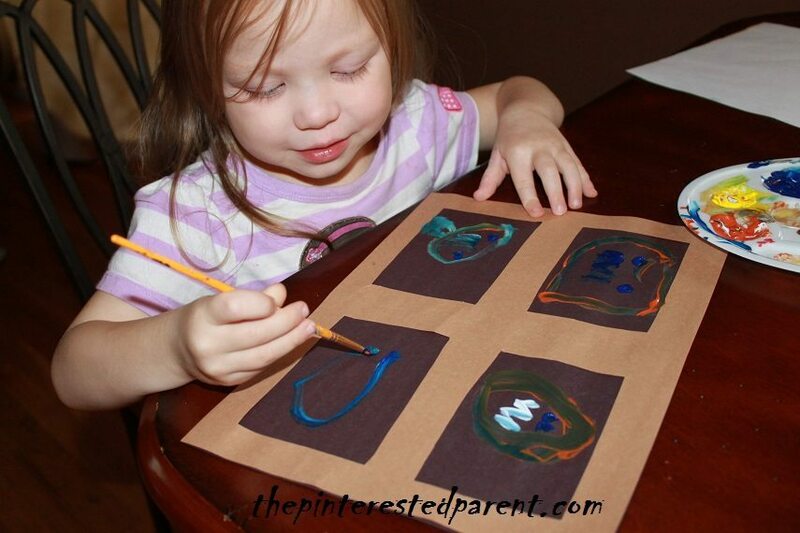 To make the eyes, dot your finger into any colored paint and dab it twice onto the black paper side by side. 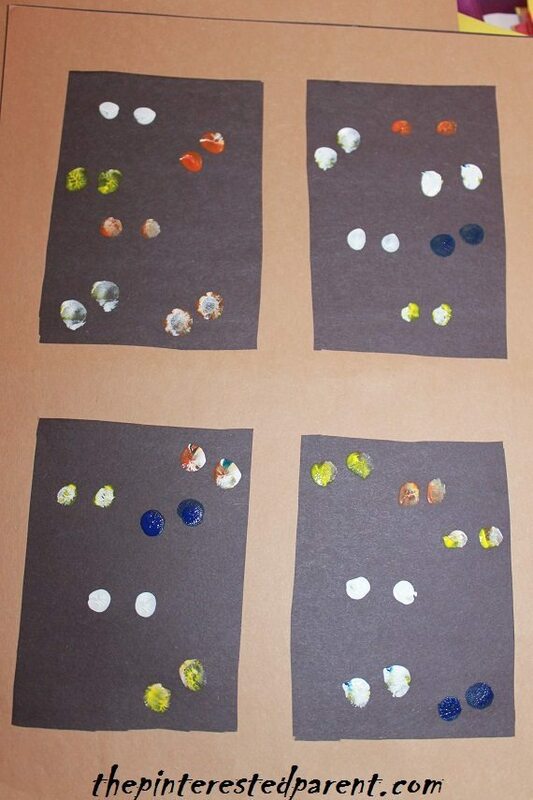 Repeat this several times using different colors. 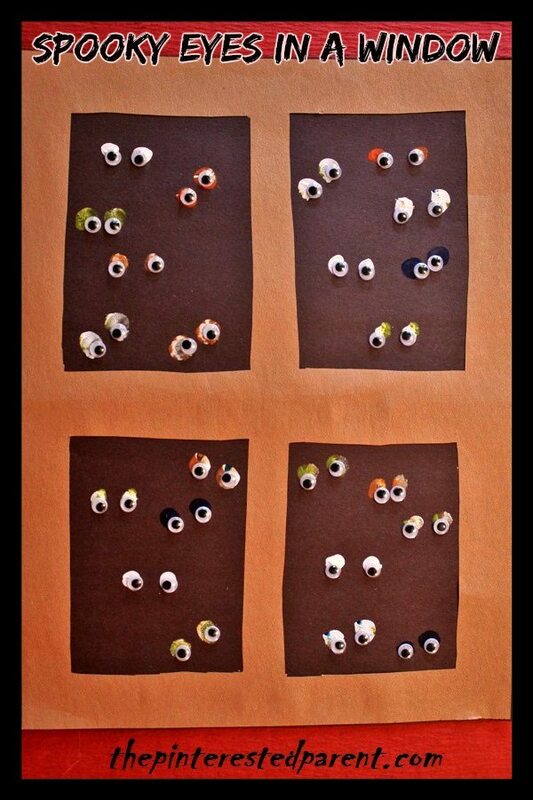 Let the paint dry & glue googly eyes on top of the paint. 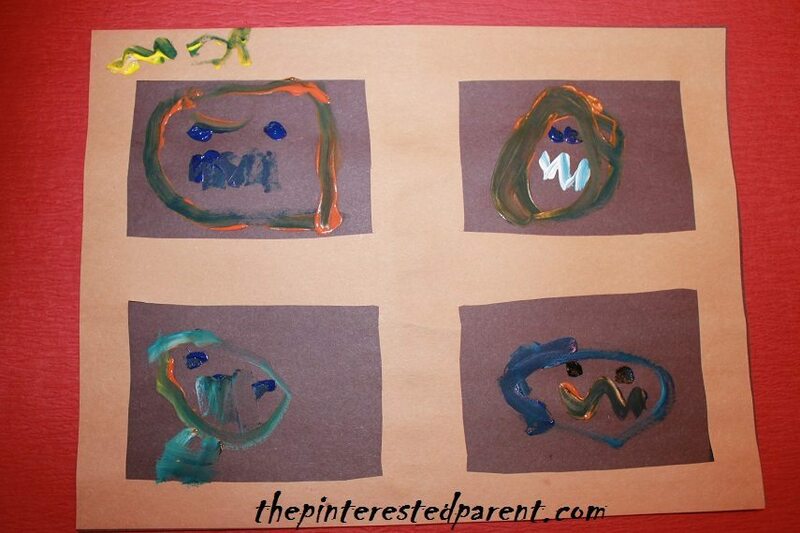 Mai wanted to paint monster faces in her windows, so she asked for another window. Her monster faces were adorable. 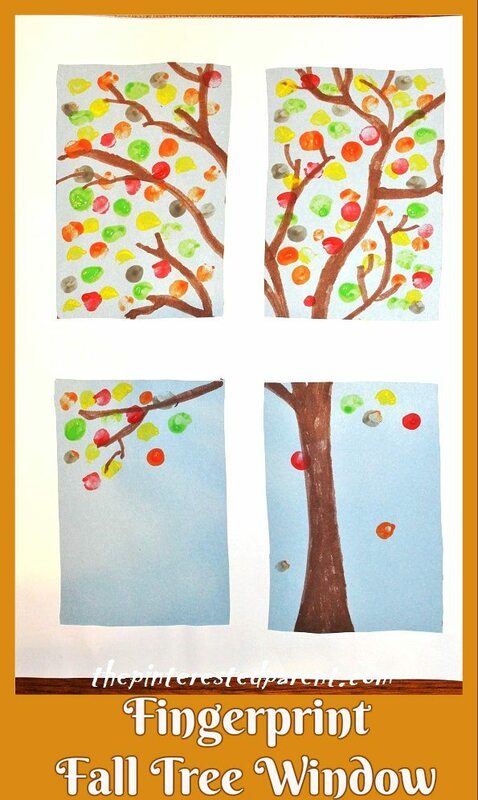 I had one more fall window craft that I wanted to do. 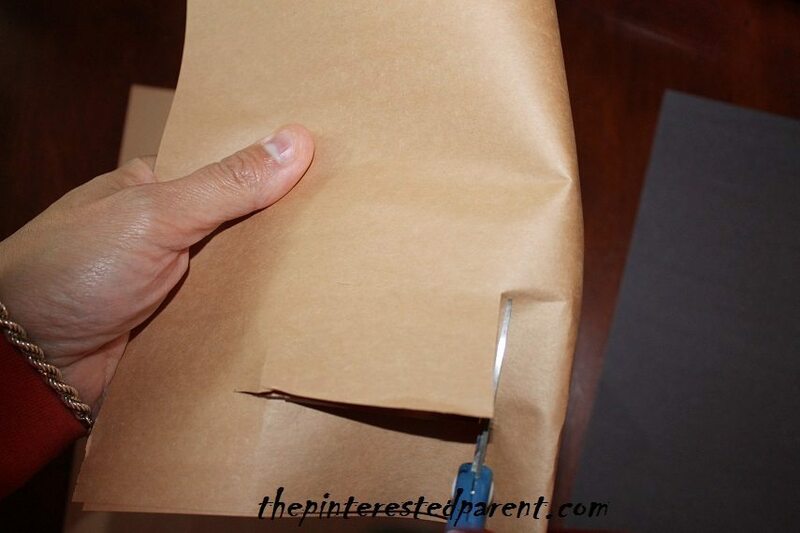 The same as above, you will need to cut a window out of construction paper. 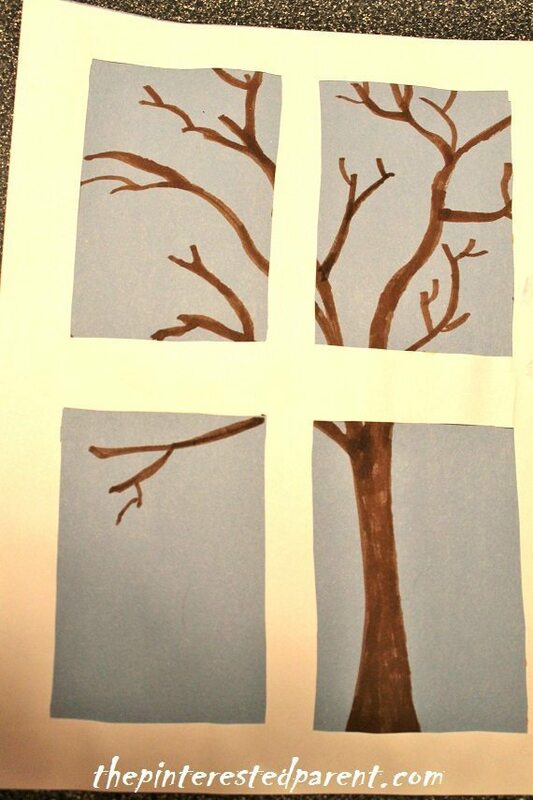 Draw a bare tree onto a piece of blue paper. Glue the frame over the blue paper. 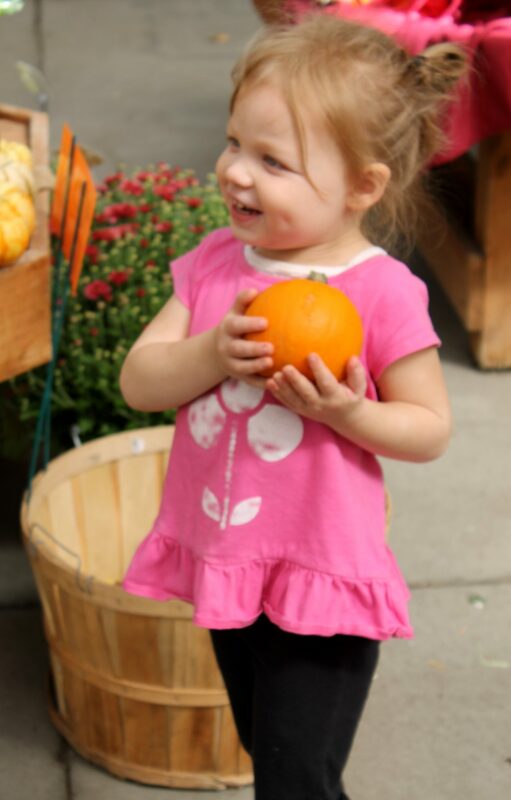 Have your child dip their finger into yellows, red, browns, oranges & greens. 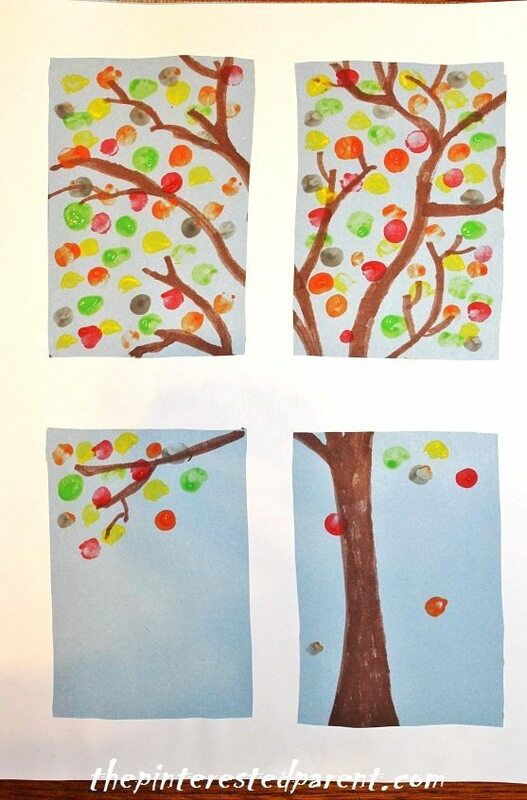 Dot the colors on the tree for fall leaves. There are many other outdoor scenes that you could create this way.